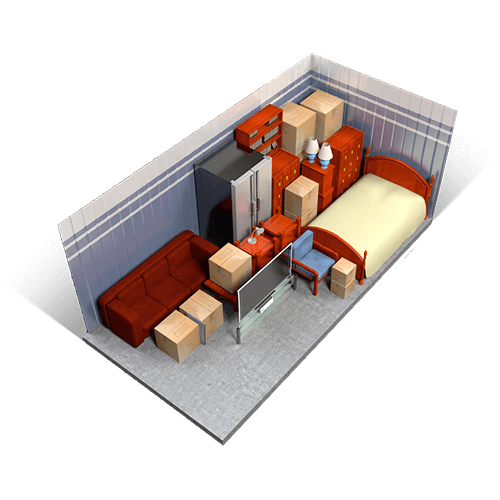 With 150 square feet of space, this large unit can typically store the content of 3 bedrooms. 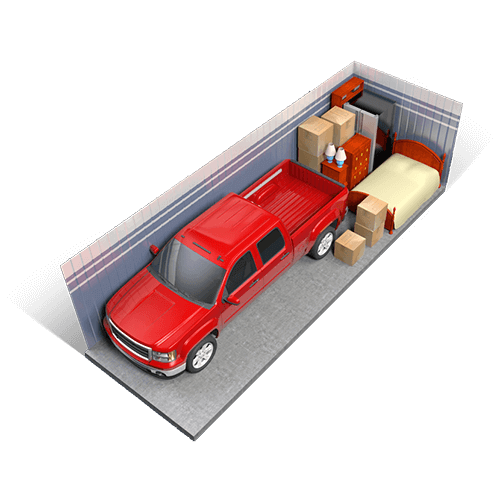 This space is also ideal for larger items like televisions, pianos, couches, or tables. 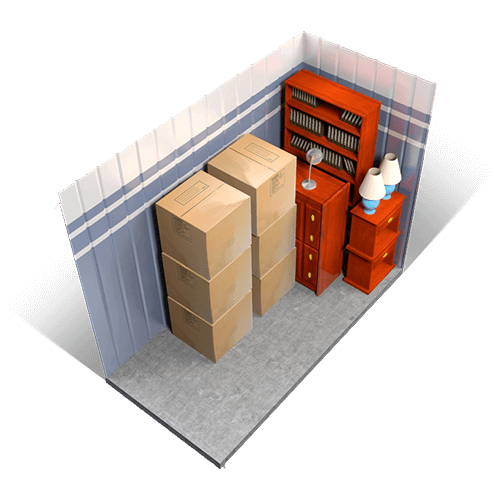 Are you in-between homes and need to store all of your family’s belongings? 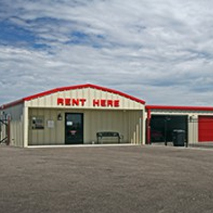 This is the perfect space for you, capacitating roughly 5 bedrooms, and accommodating larger items like washers, dryers and refrigerators. 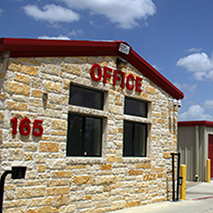 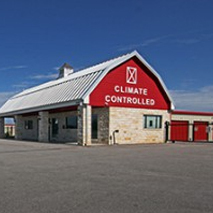 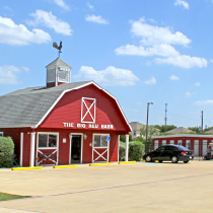 The Big Red Barn is a family owned self storage company that has been serving families and businesses in the Central Texas area since 1999. 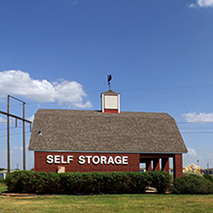 You can trust our dedicated leasing staff to make your storage experience hassle free. 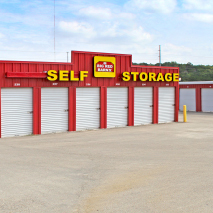 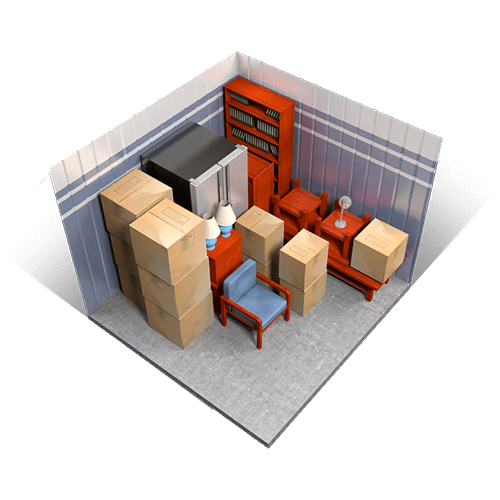 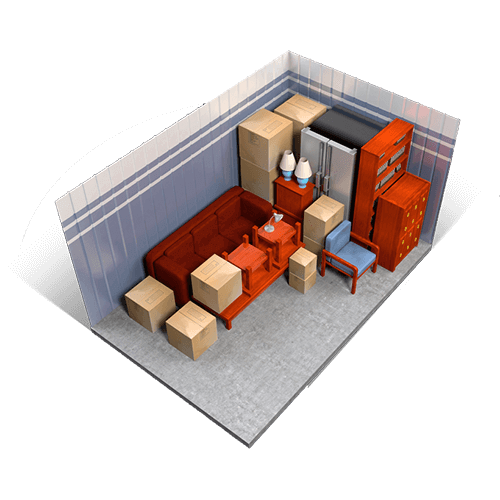 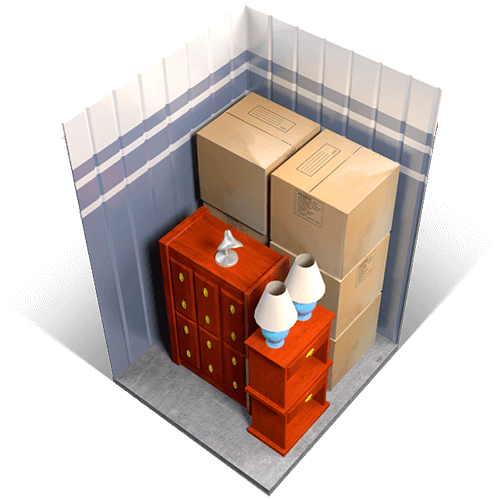 Clean, secure, convenient and affordable, we provide the right size storage unit along with all the amenities you need, and most importantly, peace of mind. 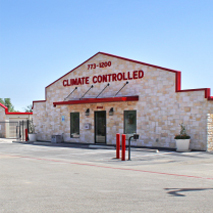 For more information or to contact our property manager regarding special discounts, call 254-702-6055 or email customers@brbtx.com.